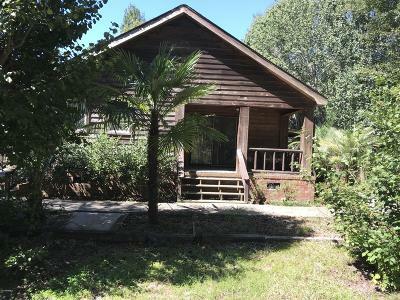 This is your chance to own a piece of historic Officers Row on Tybee Island with breathtaking ocean views! 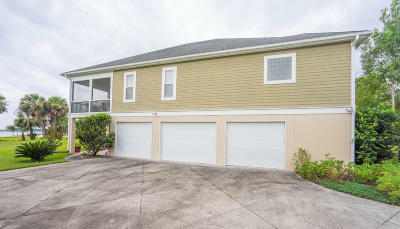 This lovely three-story home, on an expansive lot, is just steps to the beach and to local restaurants. The property is an income producing property, and can be fully or partially rented, or enjoyed as a single family residence. The home was completely remodeled in 2017. New paint inside and out including ''haint blue'' porch ceilings, a Savannah and Charleston tradition! The Home comes fully furnished, and the owner will be upgrading the half-bath on the second floor to make this a six bedroom, six bath home. Every bedroom has it's own bath! 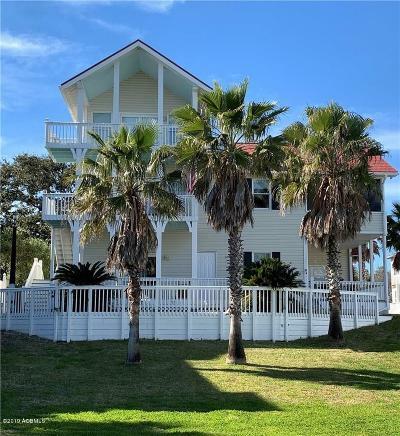 You will love all the porches with ocean views from every level, including the ground floor! 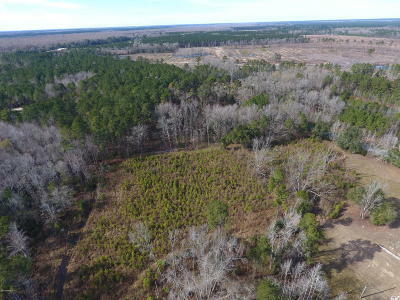 This amazing hunting and recreational tract borders the Combahee River in Yemassee, Colleton County, SC in the historic ACE Basin and consists of just under 100 acres of a combination of hardwoods, pines, and open field areas, to go along with multiple water features including two ponds, a lake, hardwood swamp, and approximately 1,900 ft of direct frontage along the Combahee River. 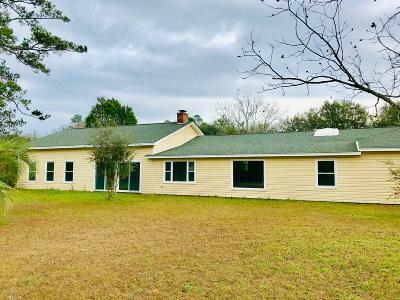 This awesome rural property would make a great place for a country home and estate, to go along with fishing, hunting, nature viewing, boating, camping, ATV riding, or a combination of some or all! It borders US Hwy 21 / Hwy 17-A (Hendersonville Hwy) and has over 4,500 ft of paved road frontage. 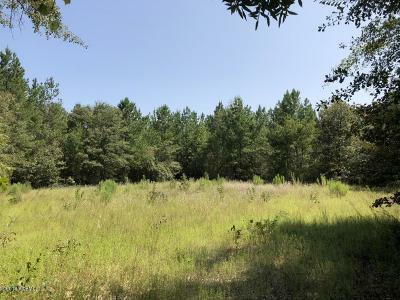 This recreational/hunting tract sits just outside the town of North, SC, in the very northwestern part of Orangeburg County near US Hwy 321 and Lexington County, on Waters Ferry Rd. 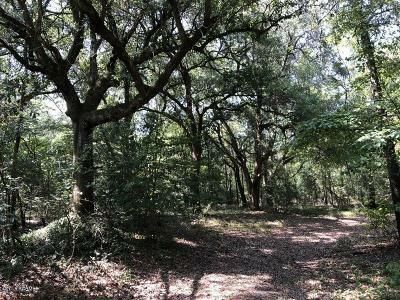 It was once an old homesite estate tract, and it offers a variety of land features, including loblolly pines, mixed hardwoods, ancient live oaks, small fields, food plots, creeks, old wooden cabins, sheds, and a road system to traverse it all. The tract is made up of two parcels paired together, and is primarily made up of nice high ground, minus the two small creek bottoms that run through it towards the back. It has previously been leased for deer hunting, and has the potential to possibly be paired with adjoining acreage to add more if necessary. 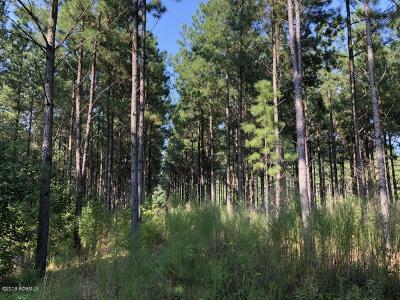 This recreational old farming tract that's just over 100 acres is located near the area of Kline in Barnwell County, SC not far from the Allendale County line. It consists of a good sized main house to go along with a wide variety of other improvements, and is loaded with merchantable pine timber of varying age classes, as well as fields and two ponds. 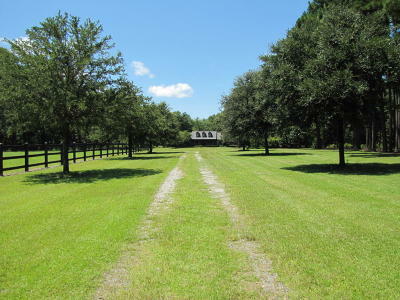 The unique rolling hill property features a lot of improvements and structures, including a main house, a secondary house, a large tractor/equipment shed, an open metal shed, a large wooden barn, and multiple small storage sheds. 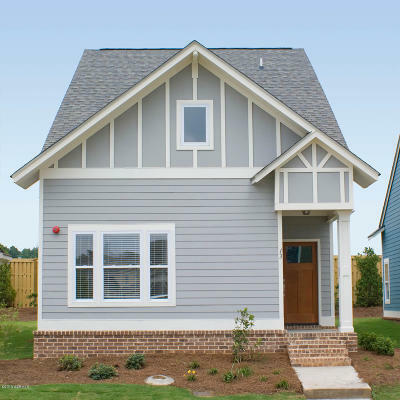 The main house features 4 bedrooms and 3.5 large bathrooms, with a large dining area, den, kitchen, foyer, laundry/mud room, bonus/study room, covered front porch and covered/open patio back porch. Lowcountry Living at its finest! 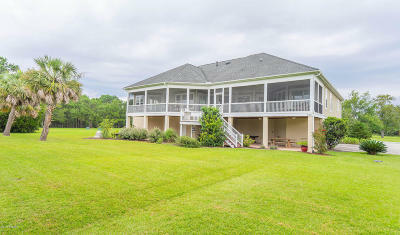 This 3BR/2.5BA, 2681 sq ft. home is situated on 5 peaceful acres, surrounded by mature landscape. The full front porch is what southern dreams are made of! There is also a full screened-in rear porch, perfect for relaxing. 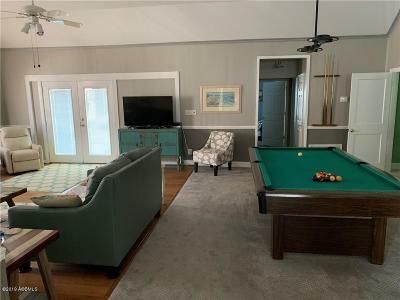 This home offers tons of southern charm including stunning hardwood floors throughout, fireplaces in the living area and master bedroom, as well as a huge formal dining area for entertaining family and friends. The open concept gives this home a spacious feel while still having a cozy feel. There is tons of unfinished space above the garage to add extra room if you desire. Would be perfect for a man cave, bonus room, office, or playroom! In addition to the 2 car garage, there are 3 outbuildings for additional storage. 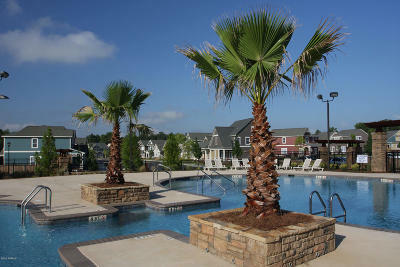 SELLER WILL PAY $4,000 INITIATION FEE WITH ACCEPTED OFFER! 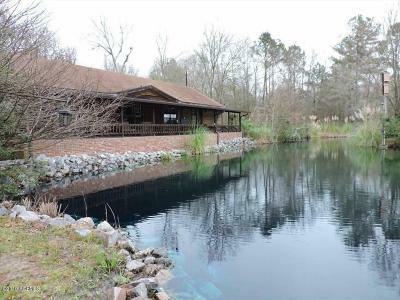 Beautiful home in Santee Cooper Resort, a gated waterfront and golf course community on the shores of Lake Marion, the largest lake in SC. Quality built home features hardwood floors, crown molding, custom built-in book shelves in living room, formal dining room, kitchen with breakfast area. SS appliances and granite counter tops. 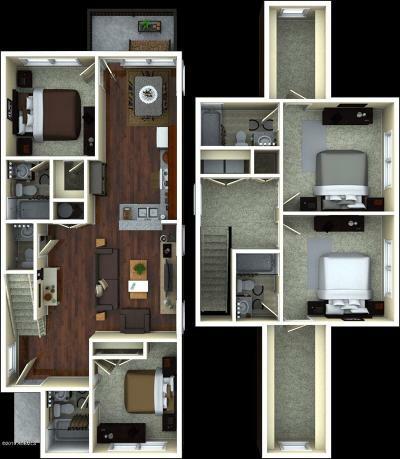 Master bedroom on first floor with spacious jetted bathtub, step in shower and double vanity. Two guest bedrooms upstairs with private bathrooms. Bonus room or 4th bedroom is over the garage with a full bath. Oversized garage, 12x20 storage building, enclosed porch with Eze-Breeze sliding panels and opens to backyard deck. Private well. 139.00/mo HOA fee covers green fees and road maintenance. 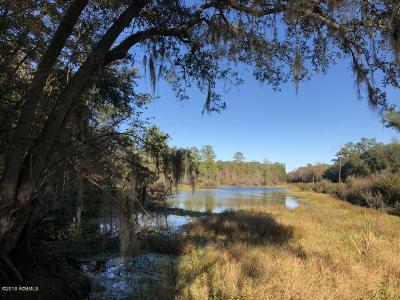 This hunting and recreational tract, located off of Sniders Hwy 63 in Islandton, Colleton County, SC, is a nice parcel with some diversity in a great central location, just west of Charleston in the SC Lowcountry region. 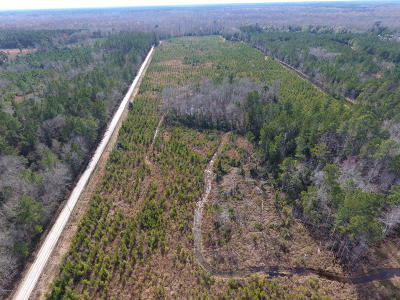 The tract features a nice hardwood drain, creek, multiple tillable fields, deer stands, recent pine timber cutover, paved road frontage, sheds, and old wood structures. This was an old farming and timber tract that has been used for hunting and other recreational activities through the years. 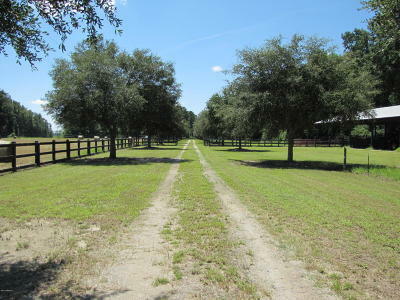 It has a good road system in place that runs all of the way through it, to go along with multiple ditches that drain the property well. There is a fence in place that divides the field areas from the neighboring parcel's field areas. 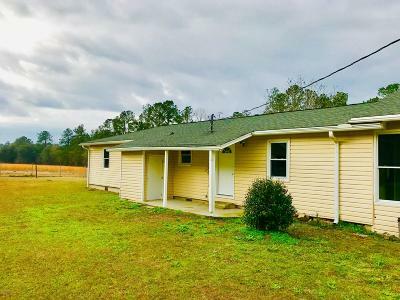 Fantastic Opportunity to own an Absolutely Adorable home located in the Lovely Thunderbolt area within walking distance to the Beautiful Bluff that over looks the Wilmington River. 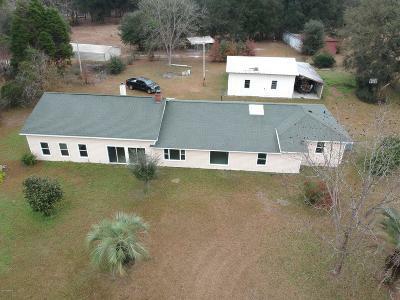 This Home is situated on large corner lot with .30 acres. 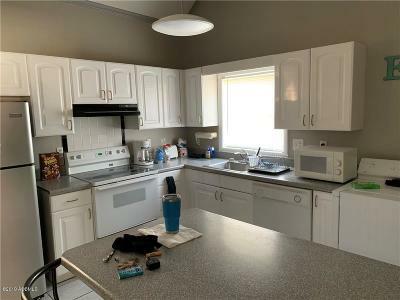 Features include 3 bedrooms, updated one and half baths, updated kitchen/backsplash w/granite countertops, refinished hardwood floors, updated lighting, updated HVAC and hot water heater and more. Home has living room, dining room, enclosed porch overlooking fenced yard, detached garage and covered carport. Move-in ready! 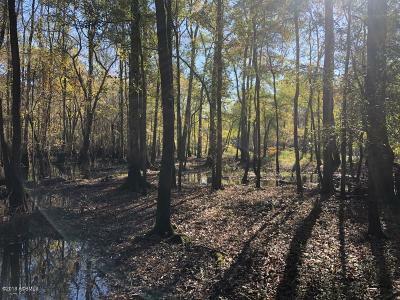 This 45 +/- acre recreational young timber tract off of McDanieltown Rd in Colleton County is a little northeast of Cottageville, very close to the Dorchester County line, right across from Good Hope Landing and the Edisto River. 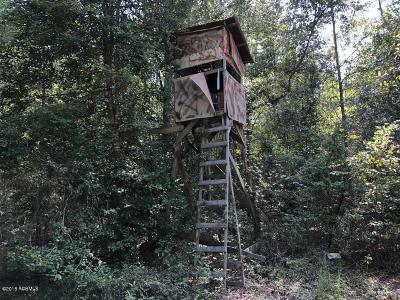 It is currently used for recreation and hunting, and features several deer stand areas, fields, roads, and small ponds. There are growing loblolly pine trees throughout the entire parcel. 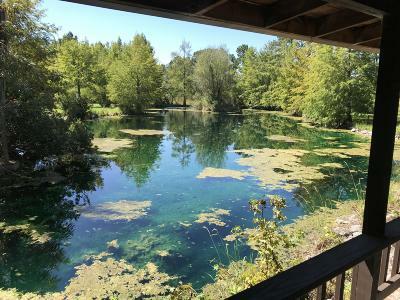 This property is very close to the intersection of McDanieltown Rd and Peirce Rd, as well as public access to the Edisto River at Good Hope Landing. It is surrounded primarily by one large timber property owner with thousands of acres bordering 3 of its 4 sides. The property may have good potential for sand mining as well. Owner would consider leasing for mining purposes. The Salk Tract is approximately 112 acres of land. Located with hard road access of Highway 63 on the front and Nats Lane (dirt rd) running the majority of the left side of the property. 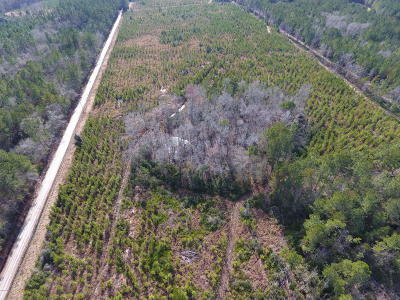 This tract is a mix of planted loblolly and hardwood. The Salk tract is named such because the whole back line of the property buffers the Salkehatchie River. 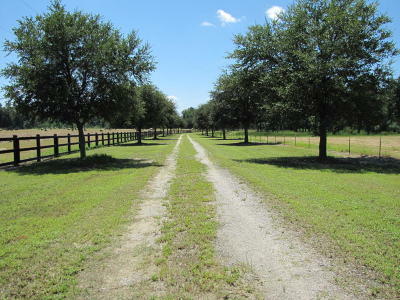 This property is great mix of high and low land perfect for whitetail hunting. An abundance of wildlife can be found on the property from deer, turkeys, and even a few hogs. 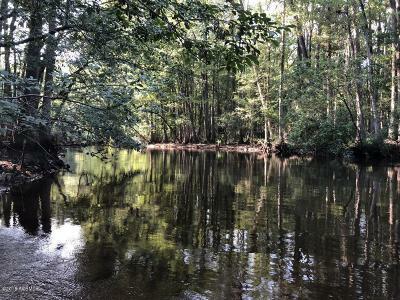 This tract is located just on the edge of Orangeburg, on the North Fork of the Edisto River, and has access and road frontage on Neeses Hwy (SC Hwy 4). It is loaded with mature pine and hardwood timber, and has beautiful river frontage, with a nice combination of upland and swamp. 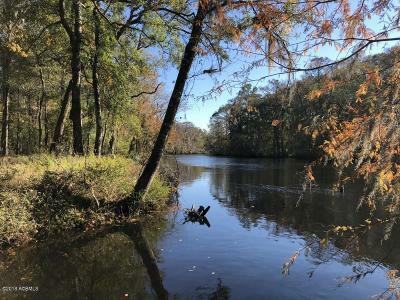 There is great opportunity here for hunting and recreation, with great habitat for deer, duck and turkey hunting, as well as fishing on the Edisto River. There is a recent survey plat on the property (attached herein), which shows 67.53 acres, as +/- 2 acres are to be deducted and added to the adjoining parcel with the large homesite bordering (as shown on the aerial map). 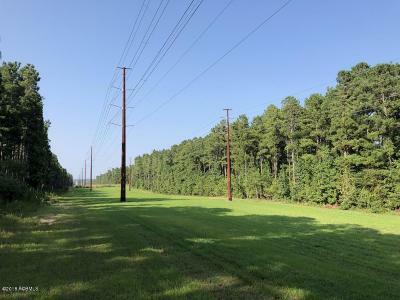 The current owners have used the power line easement as a great field area, to plant for doves and deer for additional hunting opportunities.